The flavour that suits you. chocoMe's latest creation: Carré. 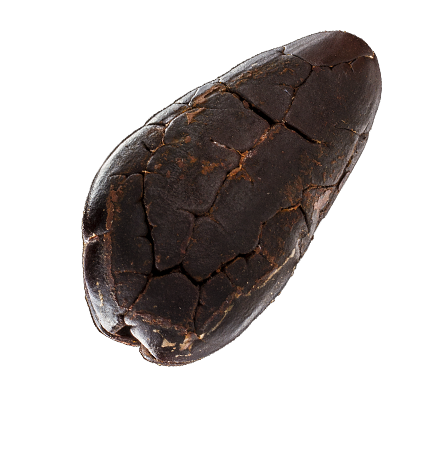 Palm-sized chocolate, closer to you: after the development of the spherical Raffinée we once again returned to the more angular shapes. The 100g rectangular chocoMe bars were inspired by nature and designed using the proportions of the golden ratio, and the Carré embodies all these in a more compact form, making the chocoMe experience even more accessible. Though the size differs, our goal is still the same: to merge the best hand made Belgian chocolates with the most exquisite toppings from 20 countries around the world to achieve the most extraordinary flavour configurations. Our Carré creations weight 50 g, and are available in 29 different flavour-compositions.